Kingwood Lacrosse Club, Inc., a Texas non-profit corporation, seeks to develop among its student-athletes an attitude of sportsmanship and teamwork, to learn the value of personal discipline and hard work and to provide an enjoyable athletic experience. 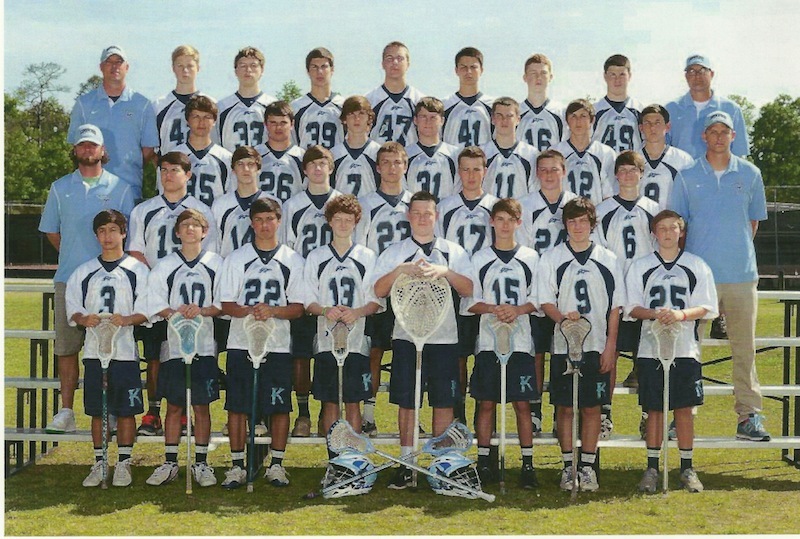 Kingwood Lacrosse was started in 1992 and played its first season in the spring of 1993 with about 20 boys. In the 1990's, lacrosse became a club sport at Kingwood High School, and Kingwood Lacrosse joined the Texas High School Lacrosse League. Kingwood won the Southern District championship. Since 2004, the club has attracted more than seventy players each year, and is the currently third largest athletic team at Kingwood High School. *** Here, you'll be able to get news, information, schedules, rosters, game results, directions and much much more. Check back frequently for the latest information about our club.